In a world filled with flash and trash, it’s good to know there’s a machine like the one you see here, the Softail® Standard. Everything about it is pure and beautifully basic. 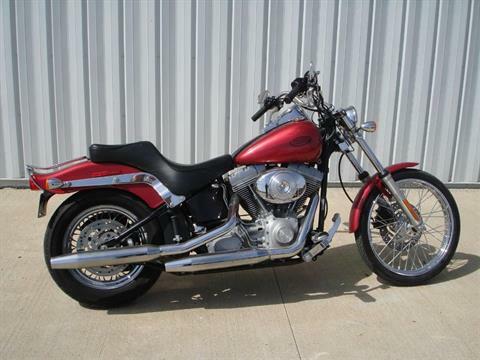 It starts with a silver powder-coated Twin Cam 88B™ engine, with carb or EFI. Dual counterbalancers make it feel as smooth as it looks. 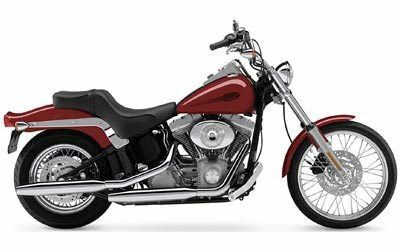 The Softail® Standard features a raked FX fork, laced wheels, fat rear tire and a bobtail fender for the styling traditionalist. A hidden rear suspension shelters the backside from bumps while maintaining the clean hardtail appearance. Many will find this bike everything they want. Still others will put some sweat equity into it with Genuine Motor Accessories and some wrenching. If you’re one of them, the perfect steel canvas awaits.